Soon the world will have a massive physical monument to censorship. 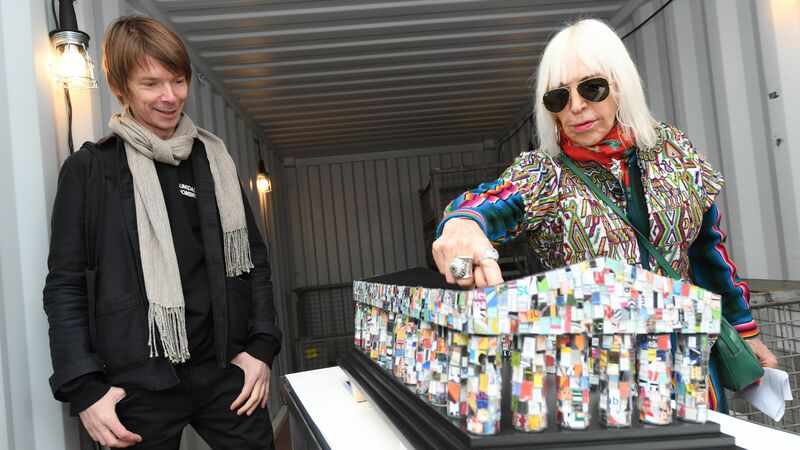 This year, Argentine artist Marta Minujín will open an installation built from books, all of which were banned around the world at some point in history. The “Parthenon of Books,” a re-creation of her 1983 installation in Buenos Aires, will be unveiled in June at art festival documenta in Kassel, Germany. Minujín and her team worked with researchers from the University of Kassel to identify book bans of regimes past. The resulting list, which will help books be vetted for the installation, names around 72,000 forbidden titles going back to the 1500s.